The new rules would roll back Obama-era contraception mandates. The Trump administration’s policy would make it easier for employers to deny women health insurance coverage for contraceptives. 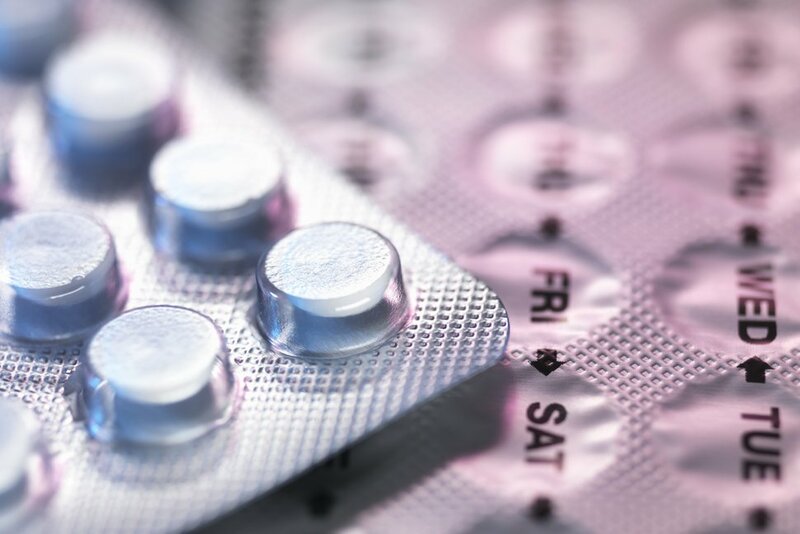 A FEDERAL JUDGE HAS granted a request by 13 states and the District of Columbia to temporarily block the Trump administration from putting into effect new rules that would make it easier for employers to deny women no-cost health insurance coverage for contraceptives.Judge Haywood S. Gilliam Jr. of the U.S. District Court in Oakland,California, wrote in his decisionSunday that the administration’s new rules “are nearly identical to” ones previously blocked in 2017. Contraception is currently covered as a preventive health service under the Obama-era Affordable Care Act, and as such employers are expected to cover the services at no cost. The Trump administration rules would allow employers to opt out of the mandate, citing moral grounds or religious objections. The administration issued its new policy in November, and the rules were set to take effect Monday. The preliminary injunction, however, bars enforcement of the policy only in the states that sued and does not block the rules nationwide. “The Court fully recognizes that limiting the scope of this injunction to the Plaintiff States means that women in other states are at risk of losing access to cost-free contraceptives when the Final Rules take effect,” Gilliam wrote. Gilliam’s decision affects California, Connecticut, Delaware, Hawaii, Illinois, Maryland, Minnesota, New York, North Carolina, Rhode Island, Vermont, Virginia, Washington and Washington, D.C.